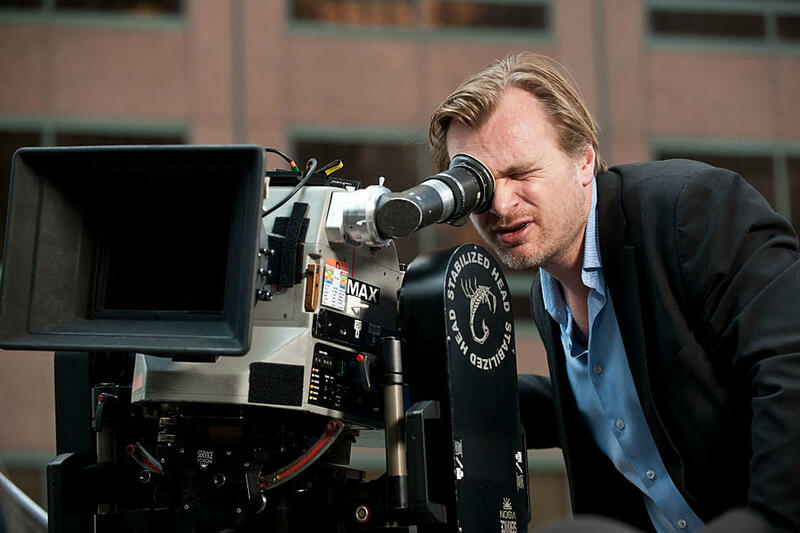 Yes, Christopher Nolan, the man behind The Dark Knight Trilogy, Memento, Interstellar and Dunkirk, has a new movie coming out from Warner Bros. Get your calendar out and hold the date down for July 17, 2020, because that’s when you’ll get to see his new mystery film in theaters and IMAX. It’s so mysterious that nobody knows about the title, cast or story. What we do know is that Nolan has written the script and Warner Bros. is confident enough to lock down a release date while giving it the temporary name of Untitled Christopher Nolan Event Film. Principal photography is expected to begin this year, so when that time comes, we’ll hopefully hear more about the project. There are other films also releasing on that date, and they are Paramount’s The SpongeBob Movie: It’s a Wonderful Sponge and Fox’s Bob’s Burgers. Universal also has a big movie out on that date, so it should be interesting to see if the studios are sticking to their guns or are they going to back out. Remember when Warner Bros. backed out of the release date for Batman v Superman: Dawn of Justice because it was originally the same date as Captain America: Civil War? Christopher Nolan’s last film was Dunkirk, which was released in 2017. The film was a different project for the director since it took place during World War II and had no plot twist. The narrative also jumped around different characters, and it was definitely a unique way of telling the story about the Allied survivors escaping to Dunkirk. So what has Nolan been doing all this time? Perhaps he’s been spending most of his time on the script for the upcoming film. The big question is will Nolan do a different genre or something familiar? Will it be sci-fi like Interstellar or Inception or crime dramas like Memento or Insomnia? Or maybe he’ll do another superhero film like The Dark Knight trilogy?